All items come in original boxes, as shipped from Leica. All items are in excellent condition. Send me an email if you'd like photos. I would prefer to sell the visoflex only after the TL2 has been sold. Prices are net to me. Last edited by ropo54; 26th January 2019 at 08:37. 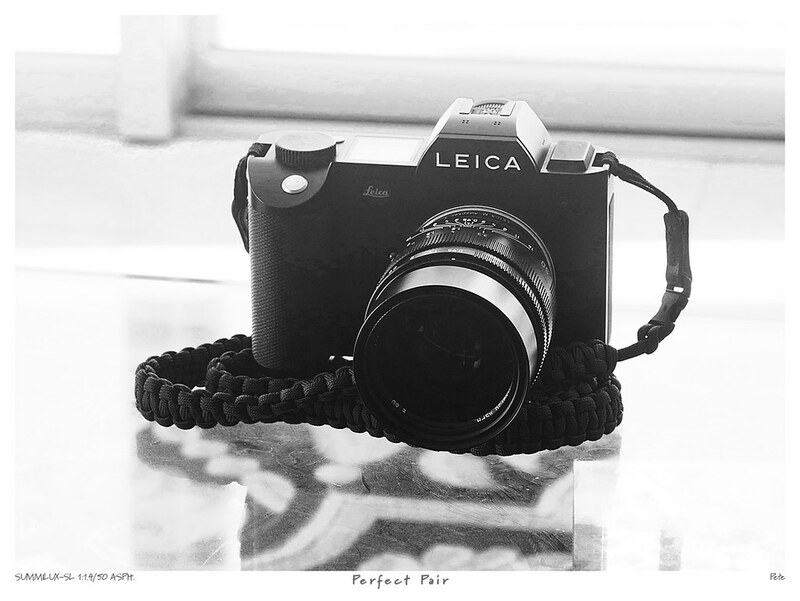 The Leica SL and Noctilux is my definition of a 'perfect pair' a marriage made in heaven. Good Luck with sale someone is going to be very happy. My 'couple' below - If I didn't have the combo already I'd jump! Drop in price for Leica SL w warranty: $3750 (net to me). Excellent condition and complete with box and all Leica enclosures. TL2 price dropped to $1299 net. It is just that I have trouble parting with things these days.